A Novel Gift: rgz and First Book Partner! Here’s a tinyurl link to their registration page:http://tinyurl.com/2a5mwpj. 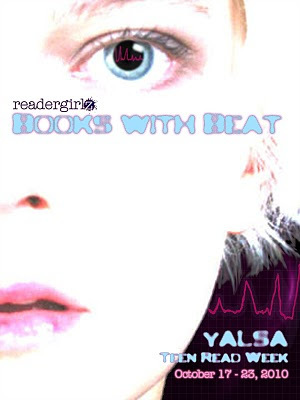 "The lack of regard for YA fiction in the mainstream isn't an altogether bad thing. There's something to be said for living in a disreputable, ghettoized bohemia." 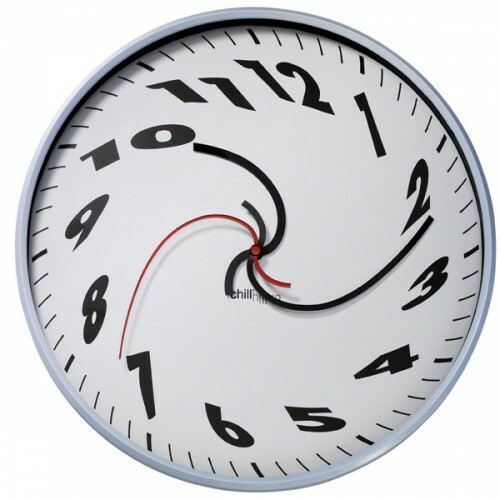 In case anyone else, besides the inquiring journalist, is remotely interested in my personal time management, I've added this info to my Questions from Readers Blog Page. It's just the way I roll. If it's any help to you...yay! Here are my answers for the curious. Lorie Ann: When is your birthday? Ellie, age 5: I don't know. It's like seventy yards away. "Dance becomes physical free verse." I received a request for an interview from a teen in the Netherlands. Rachel van Eck wanted to examine On Pointe for her IB Diploma Extended Essay. She asked me engaging questions which you can read in my former post. She has now completed the work, and I am honored she looked so closely at my novel. I was given permission to share a few excerpts here. ‘How does the author Lorie Ann Grover portray dance movements in the novel ‘On Pointe’ through the characters by means of style and structure?’ The process of this research was done by stylistically analyzing the novel to find how the movements were being portrayed and if they really did make the reader picture and feel the movements being described. 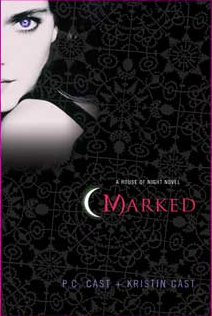 Lorie Ann Grover did this with her special way of writing this novel. Rachel goes on to show how literary devices convey breath, pacing, sound, and movement. It was fun to see these specific examples as many were intuitive during the writing. We piqué turn across the floor. Just like the ‘Grand Battements’ this spinning movement is shown by the short sentences. This phrase emphasizes the spotting of the swift, repeated spinning movement. Not only does this passage mention spotting very often in just a small time, it is made up of short sentences. This indicates the movement that when the character is looking at the spot, one bit of the sentence is thought of, and then the character does another spin, with having the sentence cut off as a result, but when she’s back to her spotting she has time to think of another part of the sentence, and so it continues. Dance movements might be hard to describe with just single words, however, through the use of free verse, anaphora, dance terminology, figurative language, sound techniques, diction, and imagery, this can be elaborated to the point that the reader is able to picture, feel, or even hear what the movements are like. Lorie Ann Grover does this “so that a reader unfamiliar with ballet could still gain an impression/feeling of that particular movement.” (Grover),,,,as if it is choreography on paper....In this novel Dance becomes physical free verse. Thank you, Rachel! I greatly appreciate your analytical thoughts, kind words, and time. Here's to your own dance and writing. Brava! 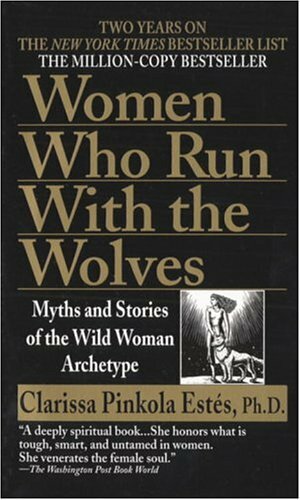 I'm reading Clarissa Pinkola Estes' classic Women Who Run With the Wolves, Myths and Stories of the Wild Woman Archetype. It's an excellent source that challenges you to care for your inner self, to nurture that creative spirit. 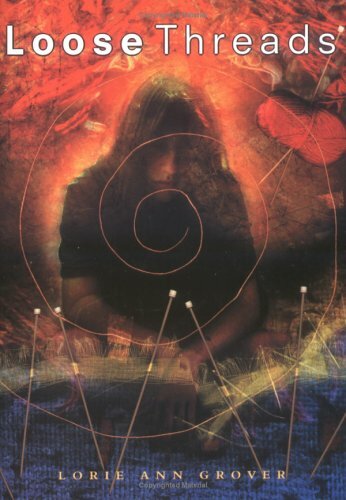 Not a follower of Jungian psychology, I can still glean insights and lessons from the piece. It's also fueling my work in progress. So here's my image to depict the content of Women Who Run With the Wolves. Happy Photo Friday! 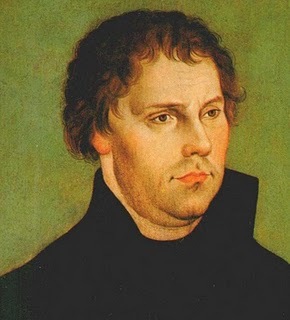 Shout out to Martin Luther and his 95 Theses! Huzzah! I thought we could use this today. Happy Photo Friday! Doc NYC Documentary Film Festival, runs November 3-9. Okay, I'm basically running around the room in excitement! Let me back up. A few months ago, Justina Chen kindly invited me to go with her to screen a documentary and add my two cents to the review process. To Be Heard was amazing, and I had so much fun discussing the work with the gathered screeners. Justina and I represented the YA lit field. We got to answer questions, give our feedback, and share our impressions. It felt very much like a book critique gathering, actually. And what a film To Be Heard is! So truthful and hopeful. You will cheer when you see this genuine work. You will engage with these passionate young people, be wowed by their poetry, and applaud their altruistic instructors. Pretty soon, I was emailing one of the directors, Roland Legiardi-Laura, exchanging thoughts. And now! Jim Angelo and his beautiful wife Jill, the producers, have invited Justina and me to the NYC premiere at Doc NYC! Fabulous, right? Woohoo! I'll be sure to post pictures. More soon! 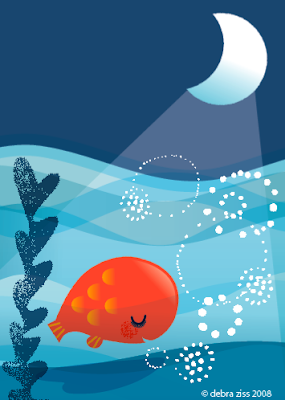 Bedtime Kiss for Little Fish: 100,000 copies sold! 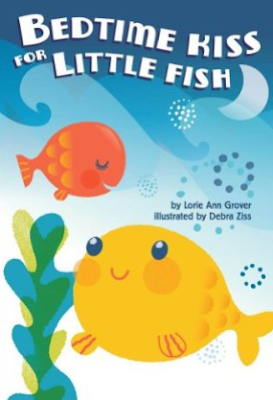 In celebration of Bedtime Kiss for Little Fish selling over 100,000 copies, I thought to post this fun interview with illustrator Debra Ziss. Enjoy! 1. Can you describe your process, Debra? i usually see something in my head the moment i read the manuscript. then i sit down at the computer and "sculpt" in illustrator. by this i mean that i draw shapes and refine them until they begin to look like something. what i see in my head is NEVER what appears on screen. i'm usually pleasantly surprised by the end result. 2. Want to share an early sketch? 3. Do you have any totz in your life now? i sometimes test out my drawings on my "peanut gallery", my friends kids. if they like and understand what i've drawn, i know it's good! 4. Um, do you like to eat fish? sushi is a personal favorite. good nite fishies! Thanks, Debra! I love how our work came together. Thanks also to editor Rotem Moscovich and Scholastic. *hugs* And final thanks to everyone who has purchased copies! 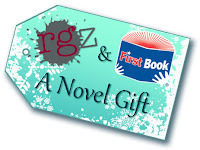 Thanks to Holly Cupala for the gorgeous poster for rgz! Happy reading, everyone! Print your own poster by clicking here. Oh, yeah. It was the summer of music. I loved every minute. Here's a peek. Oh, hi. I love you. I love the whimsy of this. I was thinking about my husband, children, and the sweet joys of life. The text came without a comma. I think it needs a comma. But Happy Photo Friday, anyway! Here's a shout out for the Mother/Daughter Book Club in Georgetown, MA! They held a bake sale to raise money for breast cancer awareness. In conjunction, the girls read my novel Loose Threads. “I learned that you never know what people are going through at home,” said Michaela Perry. The book dealt with some tough subject matter, though, such as the treatments and surgery that the grandmother goes through. For example, Shelby Cherwek said that one thing she learned from reading the book is that sometimes women have to have surgery to remove their breasts because of breast cancer. The girls all agreed that it was a sad book....The book was set in the 1970s, and the girls said that they know that technology and treatment for breast cancer has improved a lot since then. “You have a better chance of living now,” Michaela said. Samantha agreed. “Try to keep hope,” she said." Absolutely. "There's hope. 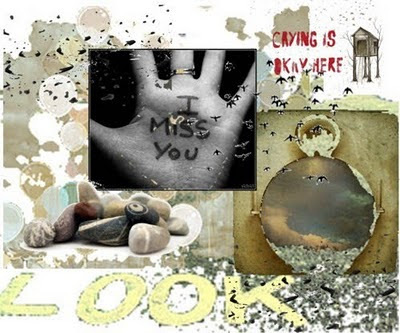 Look." You can read the full article in the Georgetown Record here. Many thanks to Guide to Online Schools for recognizing readertotz as one of the Best Children's Lit Blogs in the industry. Joan and I are honored! Updated and ready to go! Woot!